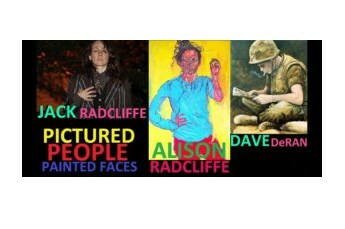 The Liriodendron features the works of Jack Radcliffe, Alison Radcliffe, and Dave DeRan. Jack’s work has been exhibited at the Corcoran Gallery, Moscow Museum of Modern Art, and Baltimore Museum of Art. Also featuring Alice Redmond, Tom Jones.